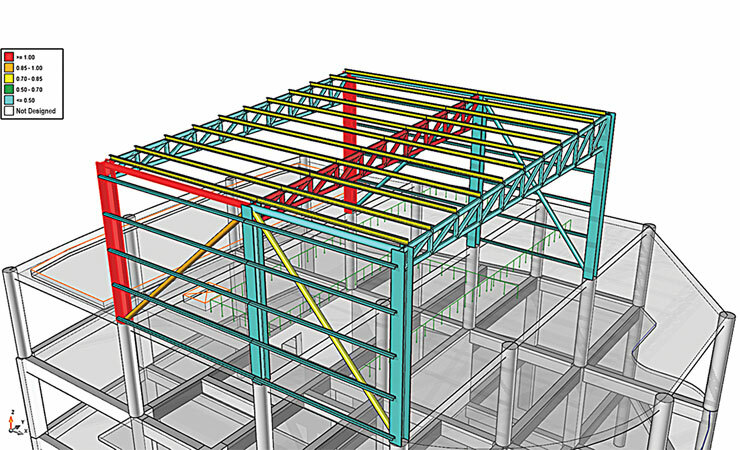 Downloads Knowledge Center What Is BIM? 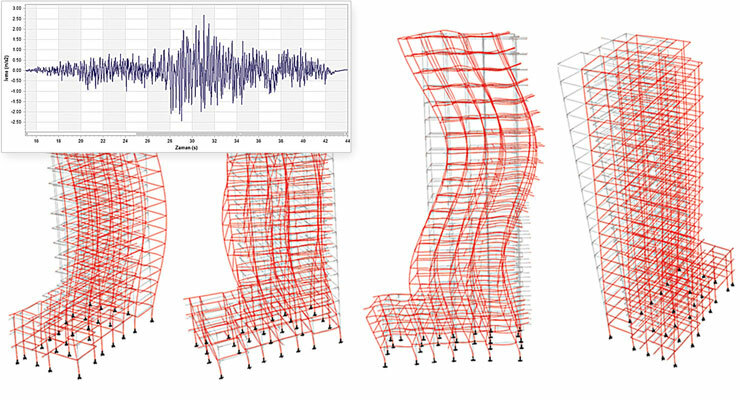 ProtaStructure is an innovative solution for structural engineers to model, analyze and design buildings quickly and accurately. 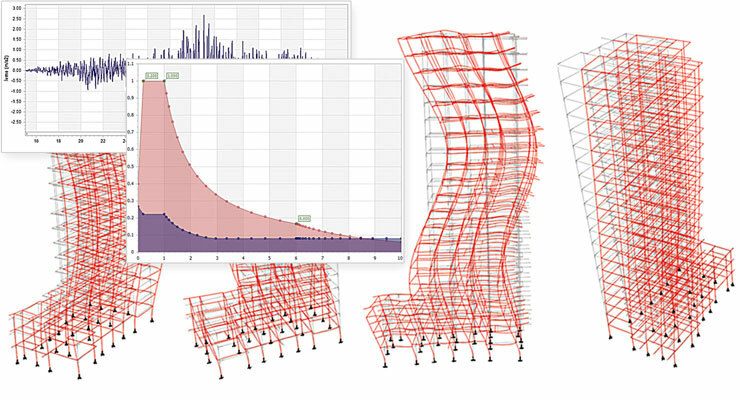 From one central model easily compare different schemes and automate your steel and concrete design, reducing design time and increasing project profitability. 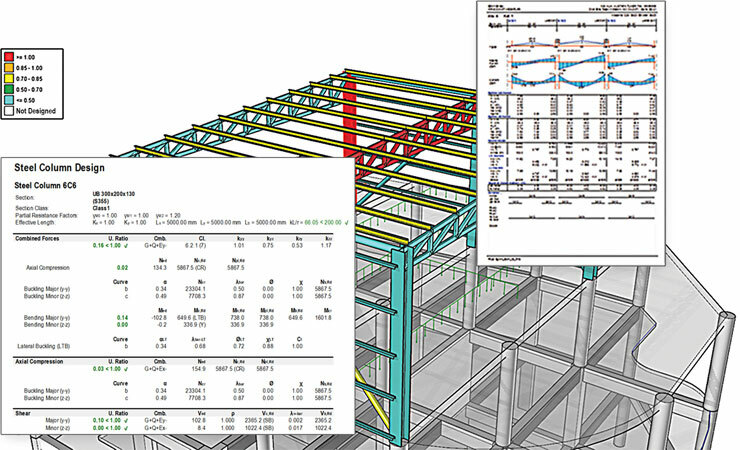 Use advanced integrated features including grouped member design, 3D FE Analysis, staged construction and seismic design, foundations and punching shear checks to quickly produce results. 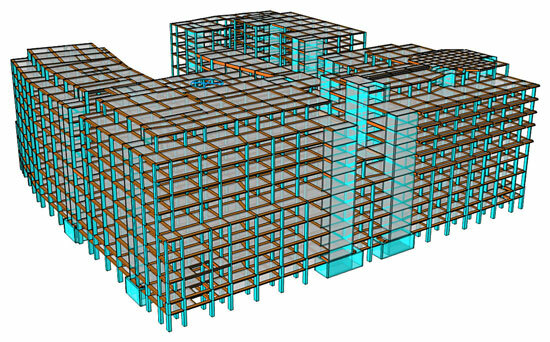 Handle changes with ease and seamlessly coordinate projects with architects, owners and other stakeholders with intelligent BIM integration. 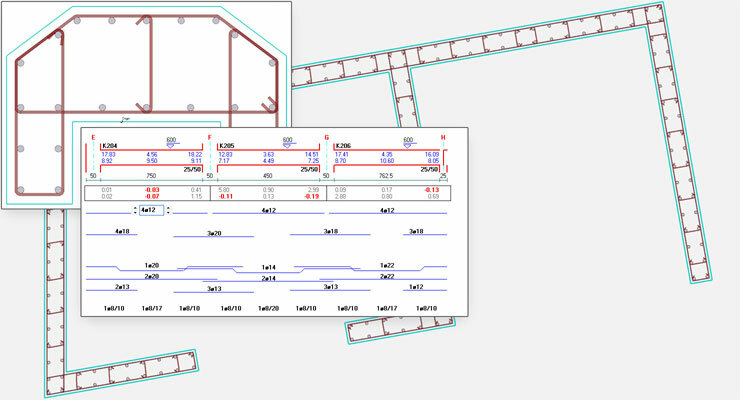 Produce high quality drawings and all design documentation from ProtaStructure automatically using included ProtaDetails and ProtaSteel. 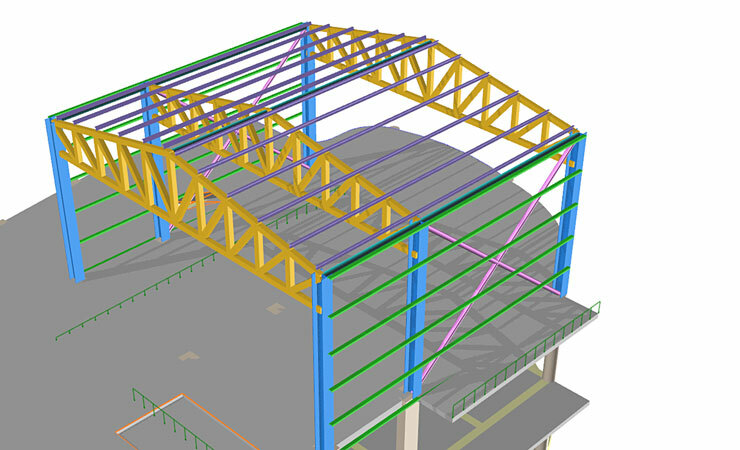 Save time and increase project profits with ProtaStructure. 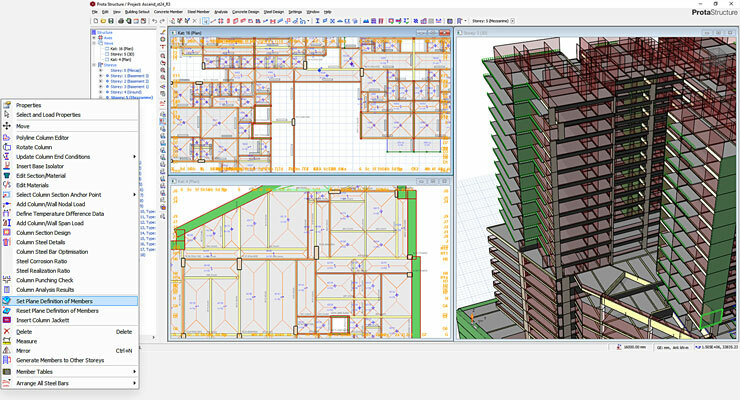 Build one model. 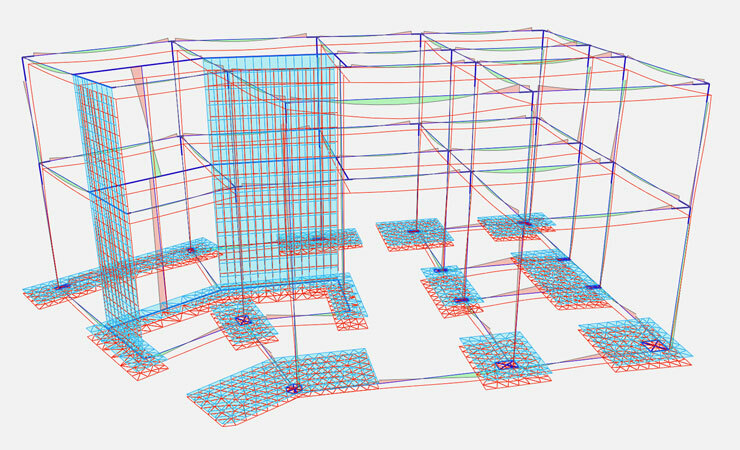 ProtaStructure enables you to model simple or complex concrete and steel buildings with speed and ease. 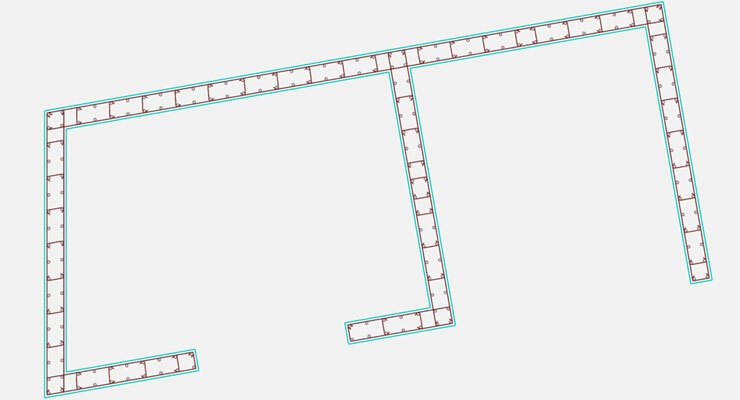 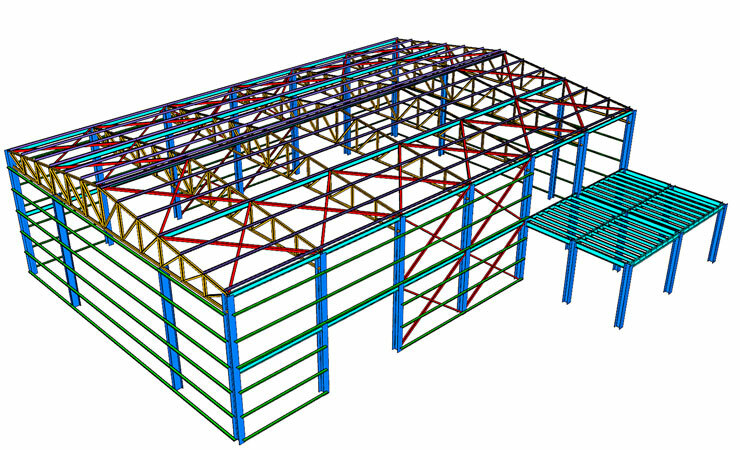 Use physical objects including trusses, beams and slabs to create and visualize models quickly and efficiently. 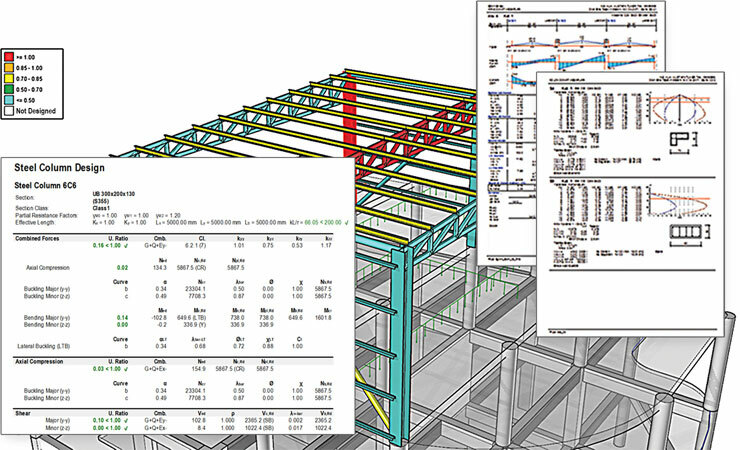 Developed with BIM in mind seamlessly communicate and refine models with leading BIM systems including Autodesk Revit. 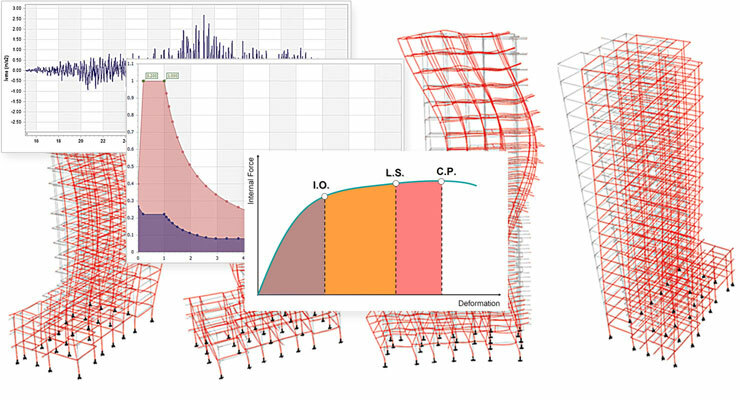 Save time with automatic loading including yield line, finite element, wind and seismic loading coupled with automated load combination generation to your chosen code of practice. 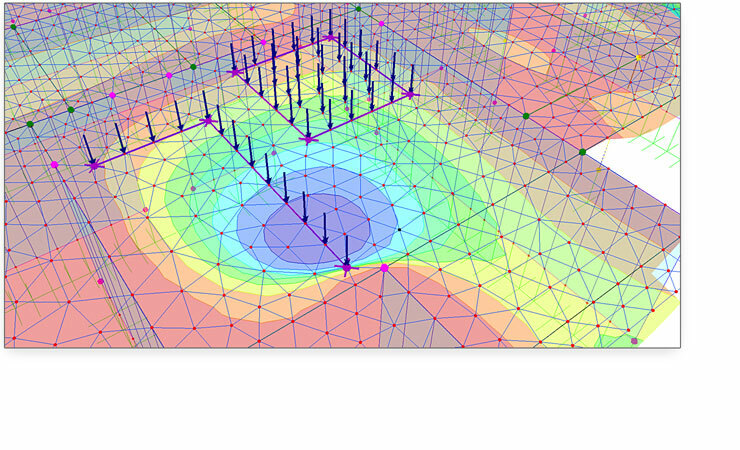 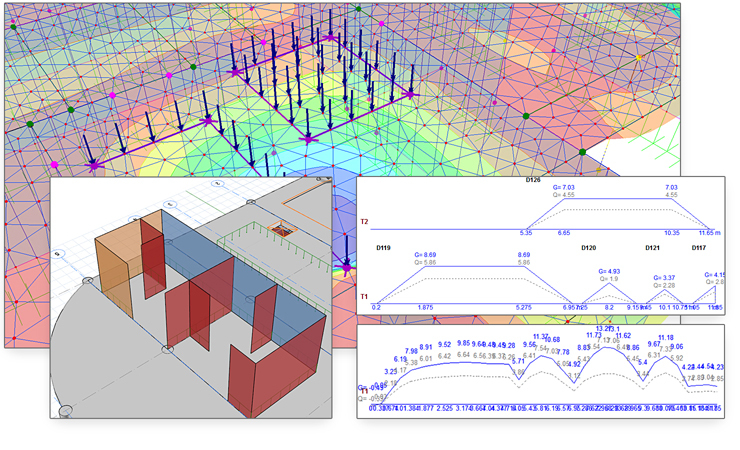 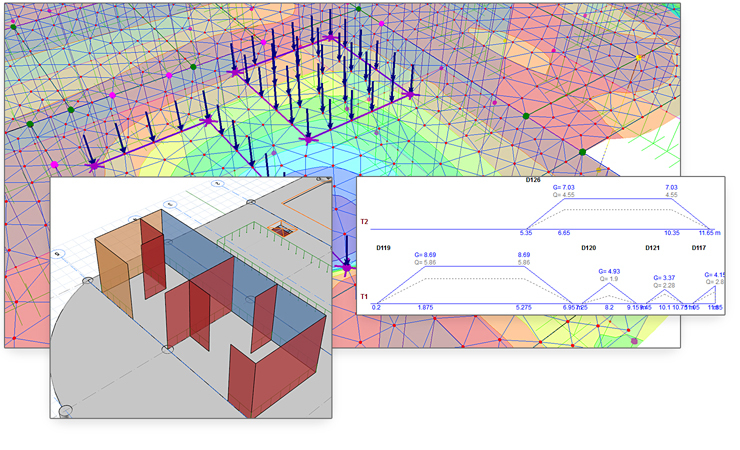 Take advantage of features including Finite Elements, Rigid Zones, Staged Construction, Seismic, static and non-linear approaches to solve both simple and complex projects. 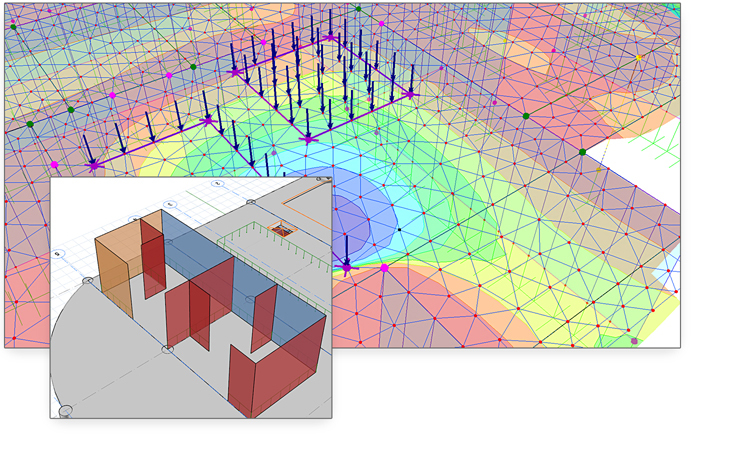 Use interactive features including auto grouping, iterative transformed section design, and merged core walls to optimise building design economy. 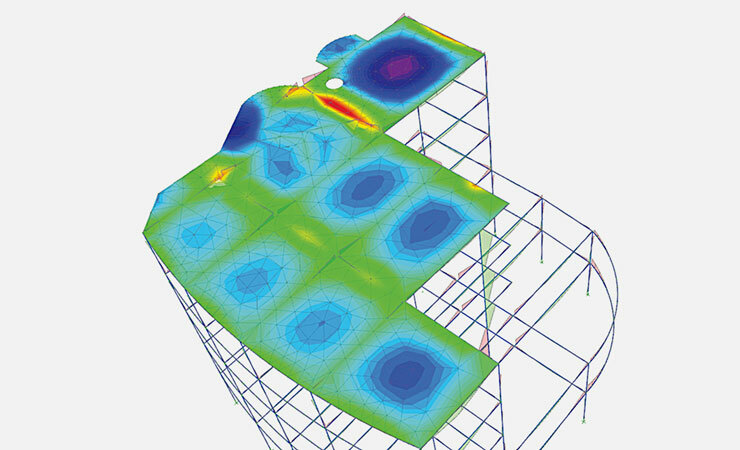 Quickly assess a range of design alternatives to establish the most cost-effective solution for your clients. 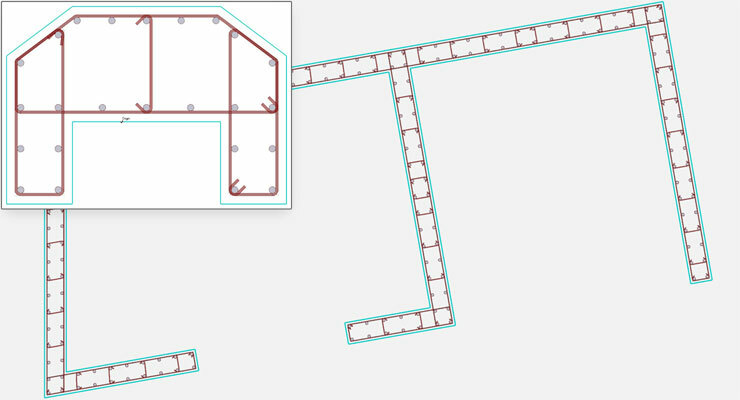 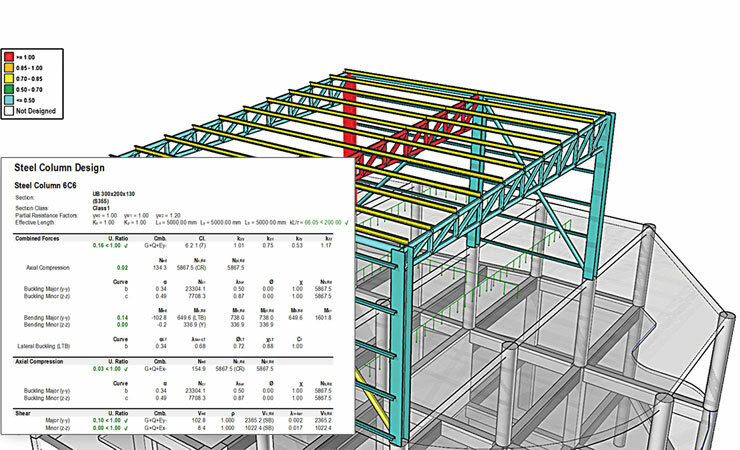 Fully automated design of all steel, concrete, and foundations elements, to range of international codes including British, European, US and Seismic Standards. 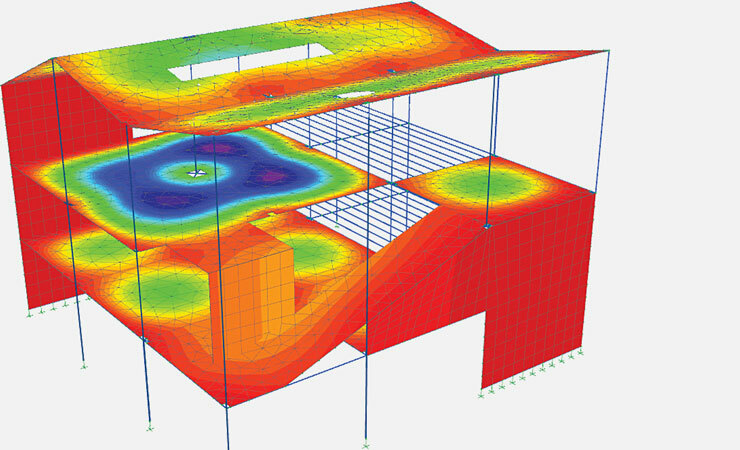 Use advanced features including pushover analysis to assess and rehabilitate existing structures. 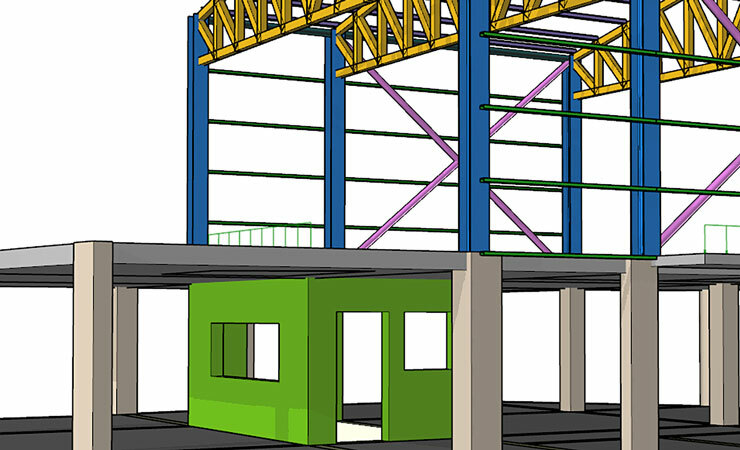 Easily deal with inevitable project changes and quickly check and update your design where required. 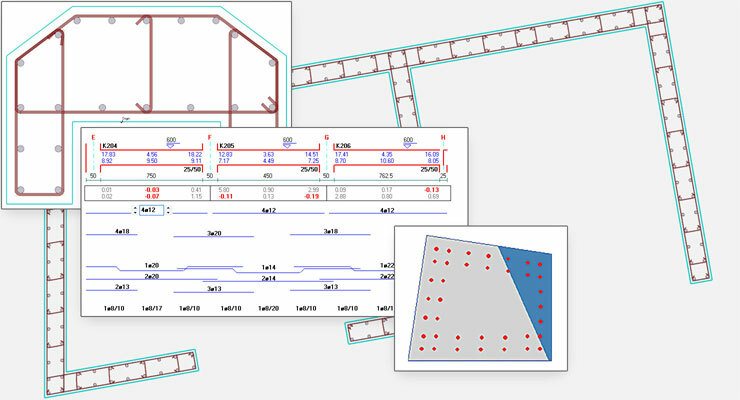 Clear, concise documentation of all your design and seamless high-quality drawing production using included ProtaDetails and ProtaSteel. 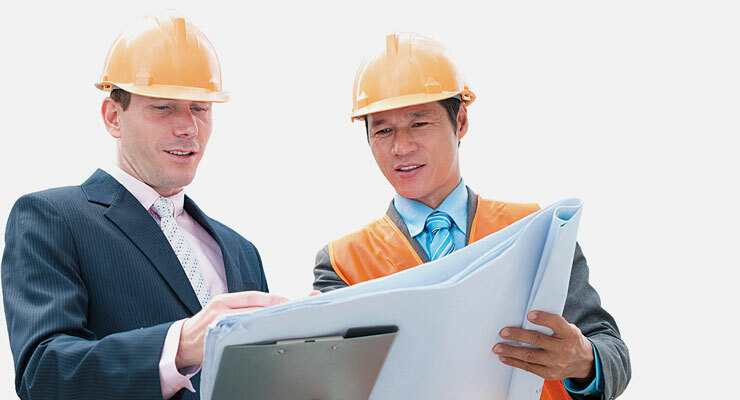 Save valuable time by coordinating projects early on with other project stakeholders including architects and owners. 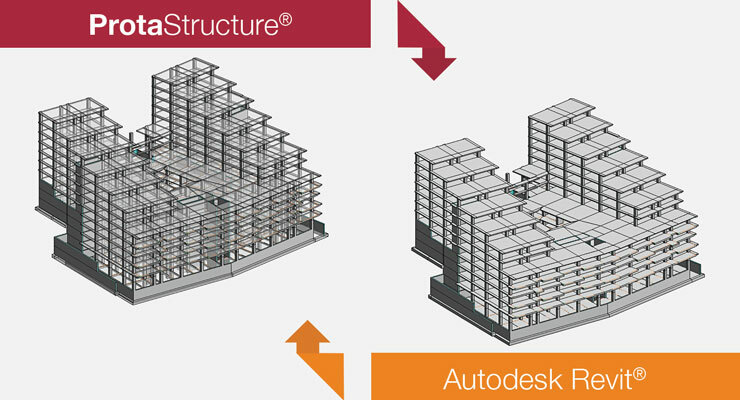 Synchronize models with other leading BIM platforms including Revit and TeklaStructure. 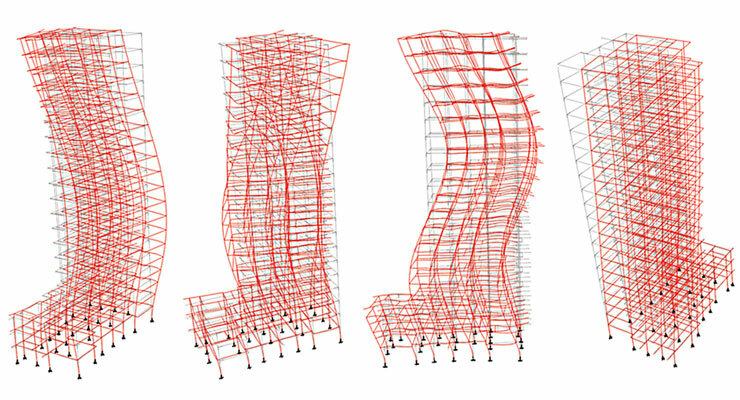 ProtaStructure is designed with leading technology to provide you with competitive advantages over the competition. 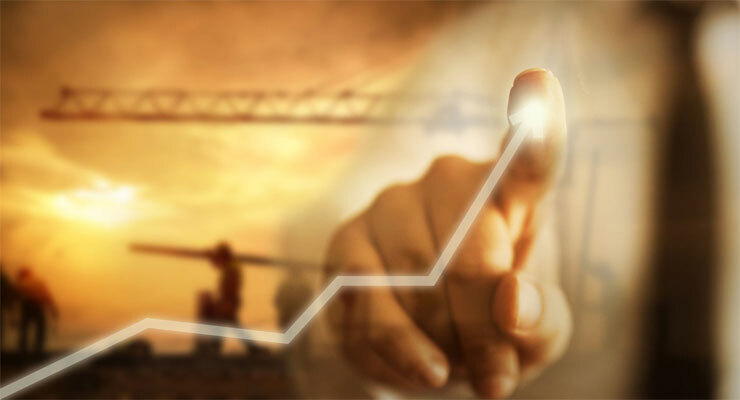 Save time and make jobs more profitable with ProtaStructure.